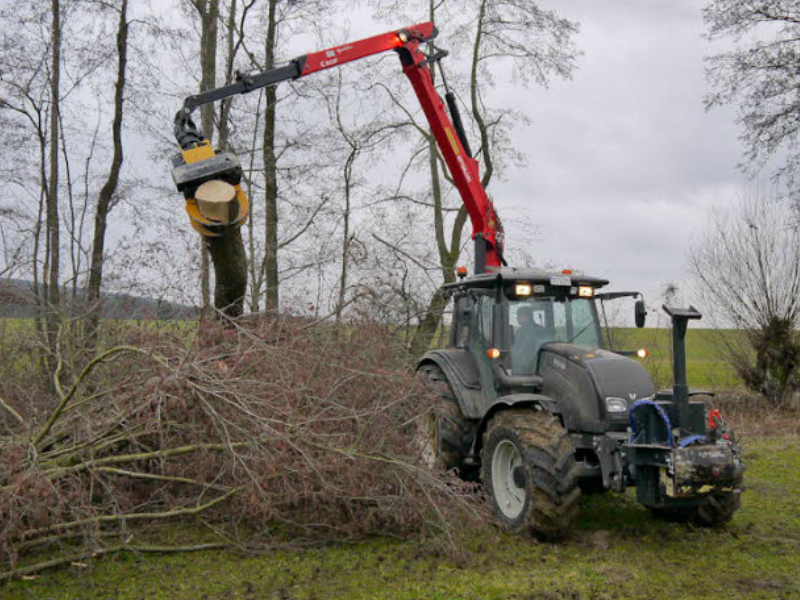 Do you have a tractor with a crane, and want to prune, saw or cut up trees? 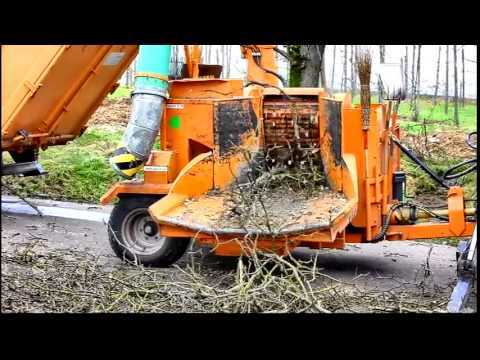 Then choose the felling head GMT035. You mount the felling head in the blink of an eye. 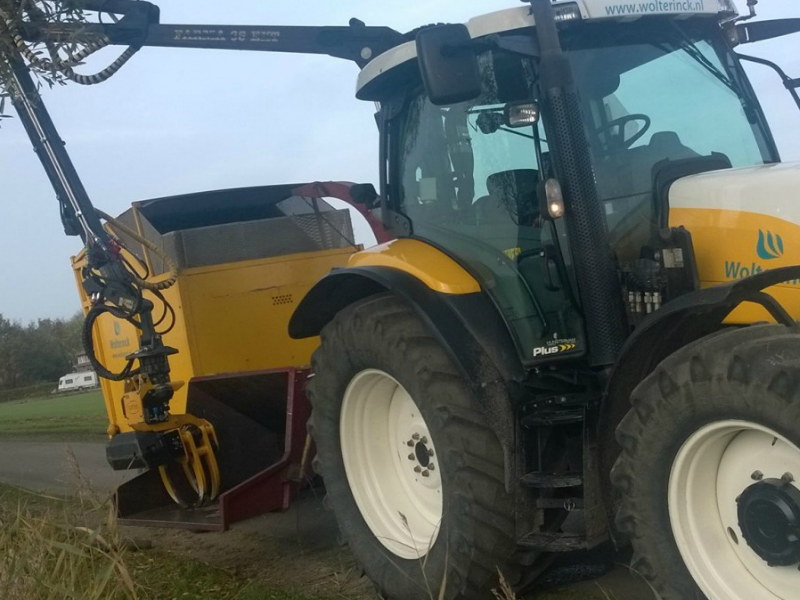 The patented valve block means no extra hoses and/or control cables are required. 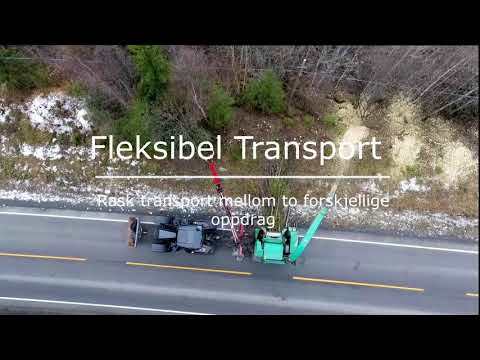 The felling head is perfect for tree maintenance or removing trees from roadsides, railway lines, waterways, urban parks, green walls and greenbelts. 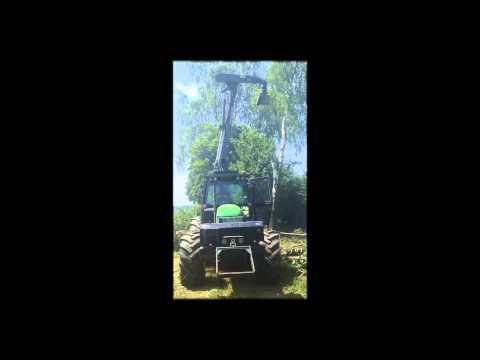 The felling head GMT035 can be used with which tractors? 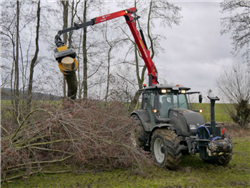 The felling head can be mounted on multiple, well-known tractors. 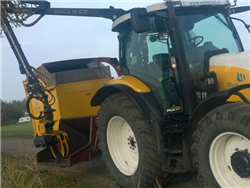 Such as John Deere, Case, Kotschenreuther and Valtra. 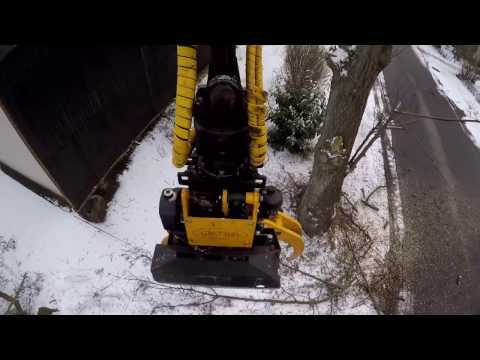 Take a look at the photos and video to see the felling head in action!